Are you currently in marketing, content writing, or social media management? Want all of the benefits of working remotely in tech as a full-time employee without having to learn how to code? Things like unlimited paid time off, 3-5 months of paid parental leave, fully paid healthcare, and more? Here are 5 amazing tech companies with remote-first or remote-heavy work policies that will allow you to ditch the commute without ditching the stability and benefits of full-time work! 1. 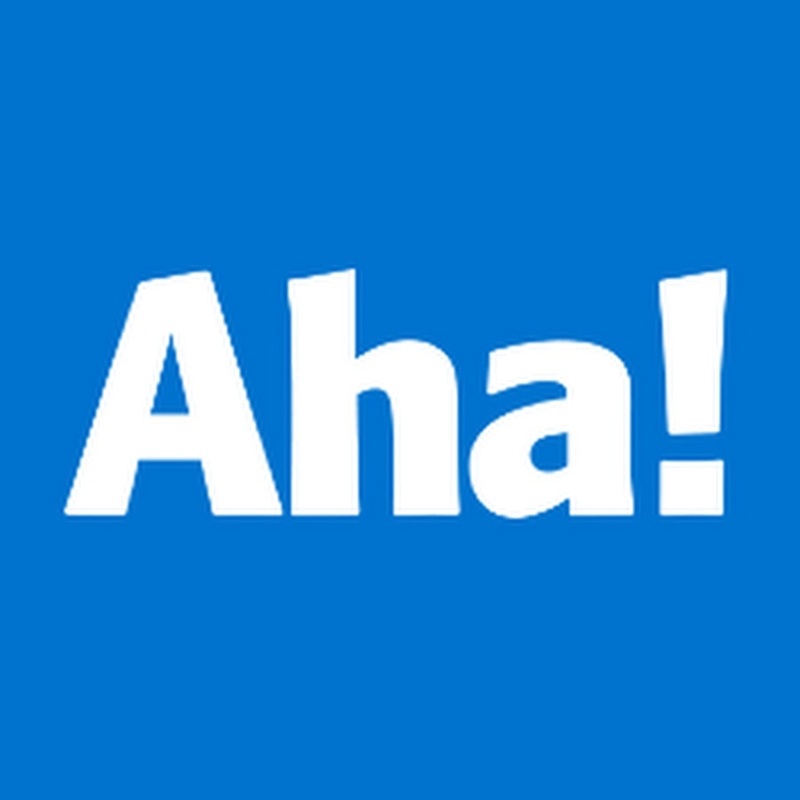 Social Media Marketing Manager @ Aha! Aha! is a project planning tool built by a completely distributed team of people obsessed with building a company that customers and employees both love. Love helping people get stuff done? Check out this company! 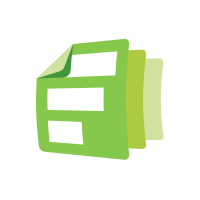 Formstack is a robust lead conversion and attribution platform that helps users of all industries better engage with their customers and manage data. They’re headquartered in Indianapolis, but have employees all over the globe! You Need A Budget (aka YNAB) is more than just budgeting software… it’s a financial way of thinking that has changed thousands of lives. And it’s powered by a small (but growing!) team of passionate people spread out all over the world! TaxJar is a 100% remote company passionate about using technology to build the gold standard of sales tax solutions to make eCommerce easier for everyone. And they actually pay you extra to take vacation each year. Pretty cool, huh? 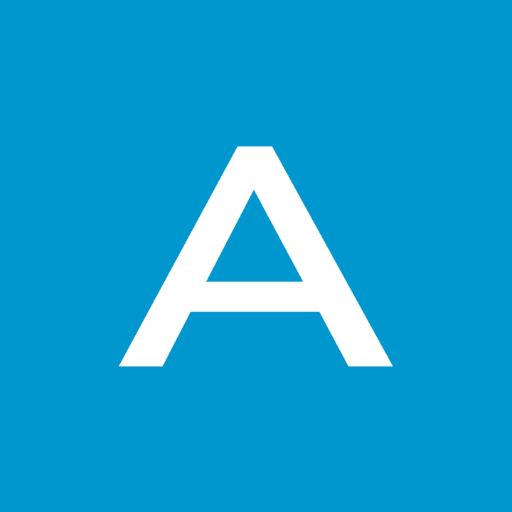 Automattic, the maker of WordPress, is a distributed company with employees across 69 countries speaking 84 different languages. Their goal is to democratize publishing so that anyone with a story can tell it. Want to be part of it? Parental Leave: Flexible paid leave after 1yr w/ company. Unpaid if <1yr. So what do you think? Are you ready to make the jump to remote work at a tech company that pays well, gives you awesome benefits, and still provides the stability of a normal job? What are you waiting for?! Go apply! Want more amazing remote jobs delivered straight to your inbox? Sign up for the RemotelyPossible newsletter!